Feature-packed kilns with an assortment for every need and budget. 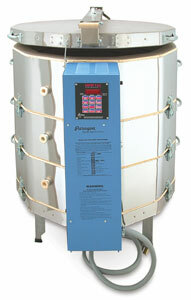 All kilns feature easy-access, easy maintenance drop-down switch boxes, and the Sentry controller. Heating is wonderfully even and economical.